Azienda Agricola Sukula had the honor of being featured in Wine Pass. 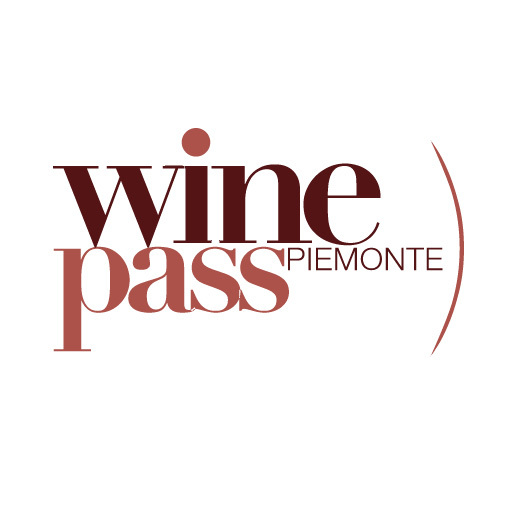 Wine Pass is the pre-eminent regional touristic magazine in Piedmont, and focuses primarily on wine-specific content. You can read more about the Wine Pass story here.